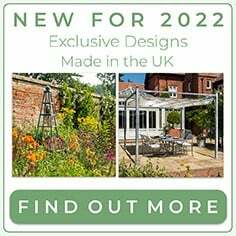 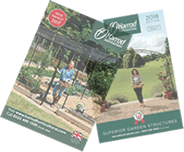 Our superior raised beds can be designed in any size or shape to your gardens requirements and we are happy to discuss your garden plans with you. This design is an example of one of the many stunning permeatations that can be acheived using our quality wooden raised bed kits in pre-set size options, with or without capping, in allotment, standard or superior styles. 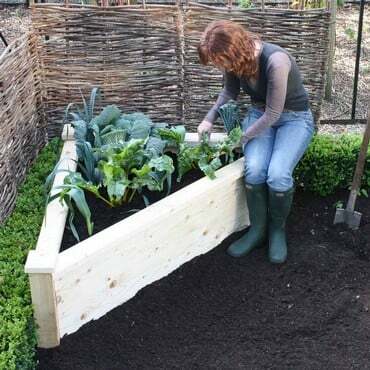 The Superior Wooden Raised Bed Kits with super thick planks, robust aluminium fixing brackets and decorative corner posts are very much the flagship of our extensive wooden raised bed range, perfect for creating an extremely attractive raised bed area for the discerning vegetable gardener. 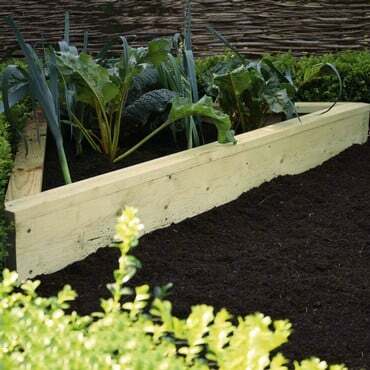 The superior wooden raised beds use quality 20cm/8" high by 3.5cm/1.4" thick scandinavian planks, sourced from sustainably managed forests which are planed all round for a quality finish. 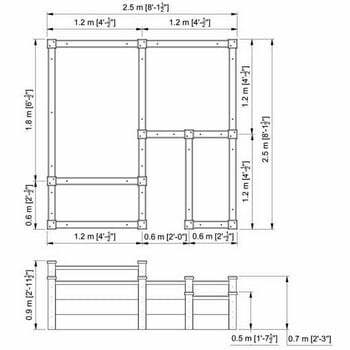 To ensure high quality the timber is kiln dried and selected to a structural standard. 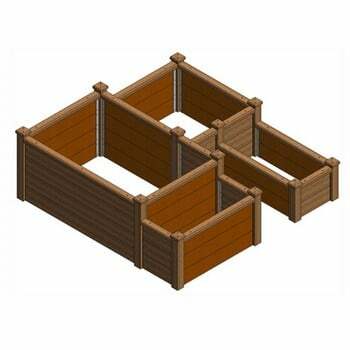 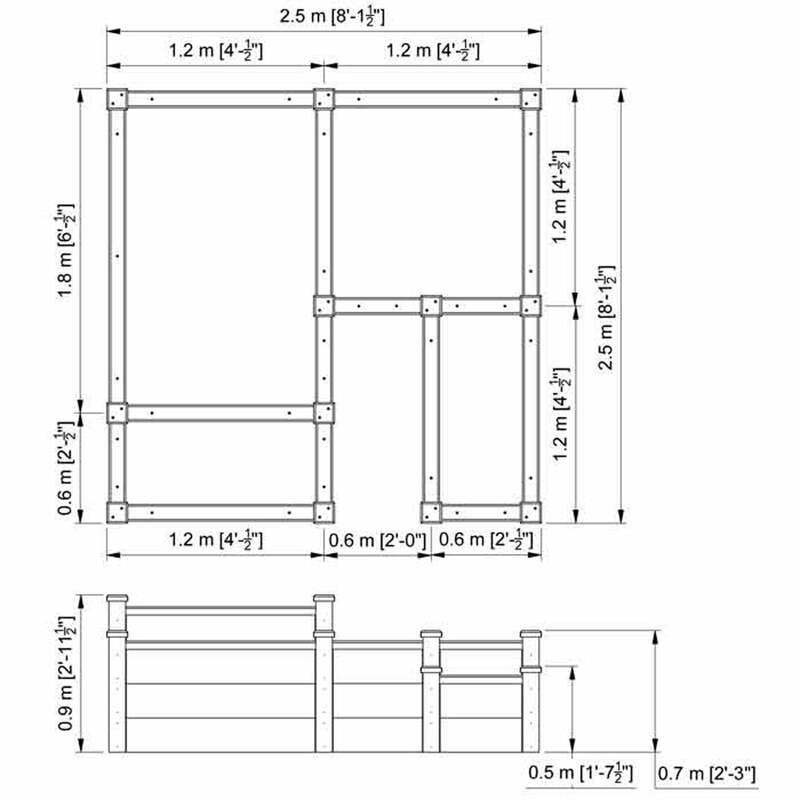 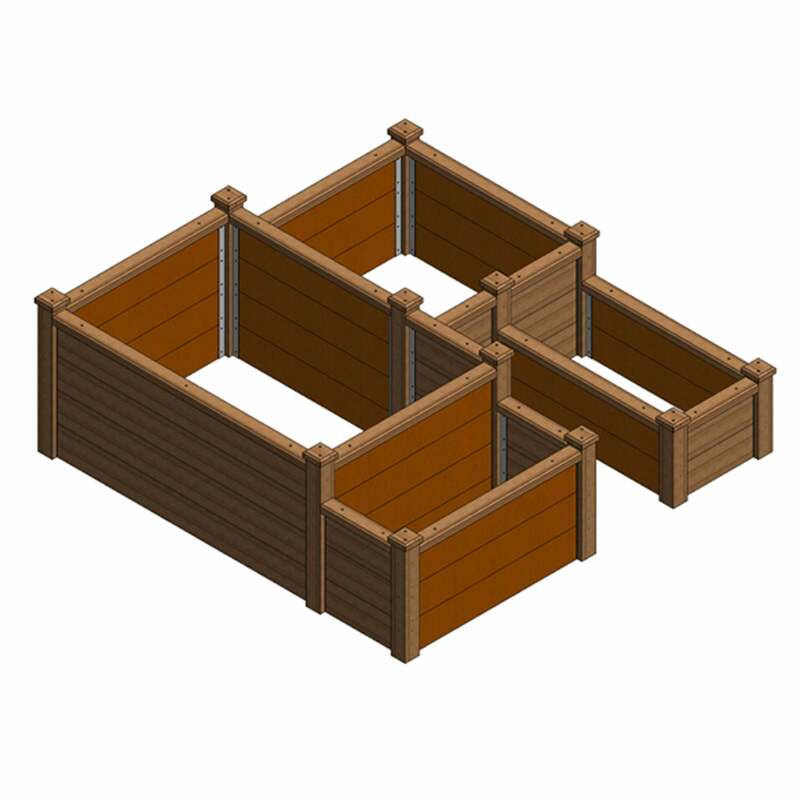 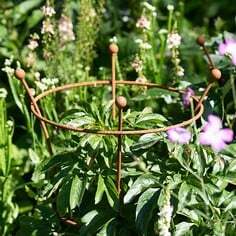 The 10cm/4" square corner posts give extra strength and can link additional raised bed kits or parts together. 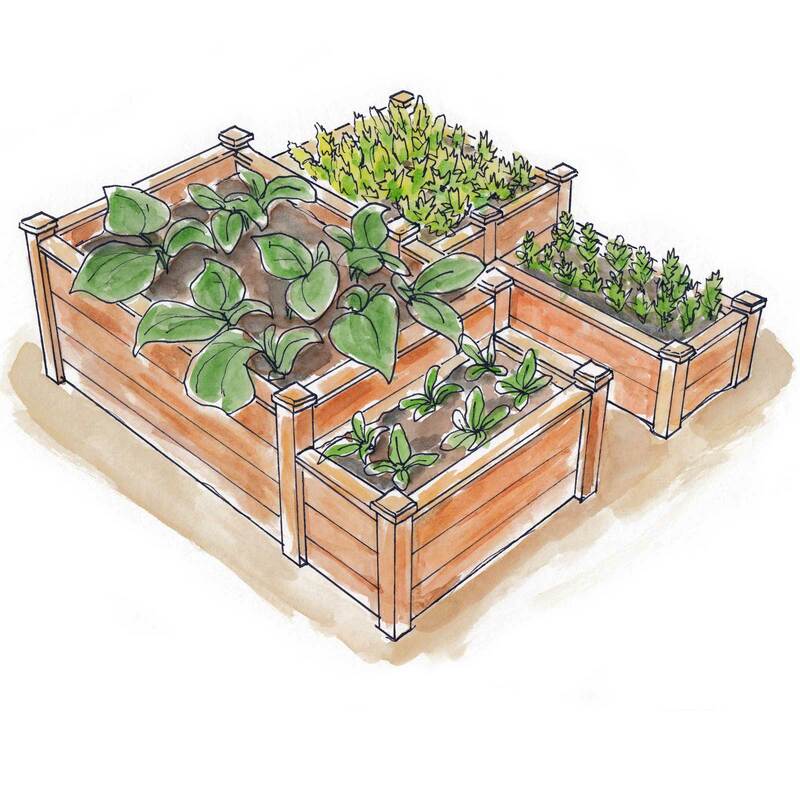 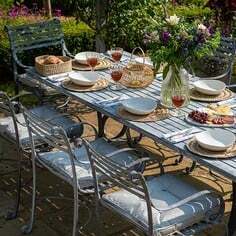 All the wood is high pressure treated with a safe wood preserve - after consultation with Garden Organic - to ensure the best possible resistance to fungal decay and wood boring insects. 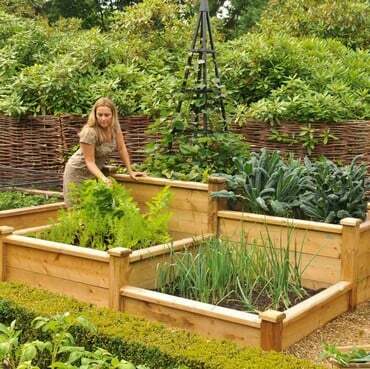 These stunning wooden raised beds, ideal for growing your own vegetables are supplied as complete kits. 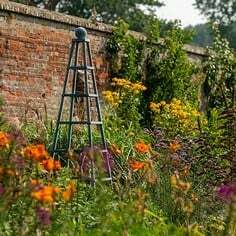 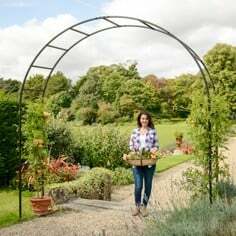 This design, over 4 raised beds, includes 18 x 2ft length planks, 25 x 4ft length planks and 4 x 6ft length planks, 2 x 2 tier corner posts, 5 x 3 tier posts 5 x 4 tier posts, 6 long lasting 2 tier, 14 3 tier and 10 4 tier aluminium corner brackets, stainless steel screws and full instructions. 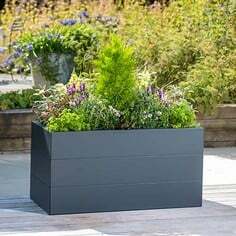 The 15 capping lengths (5cm/2" H x 10cm/4"W) provide a wide comfy seat for working and gives the top of the beds a stylish finish. 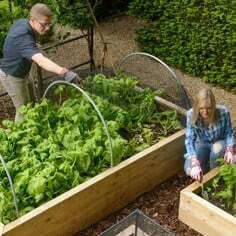 These superb raised vegetable beds should perfectly meet your needs! 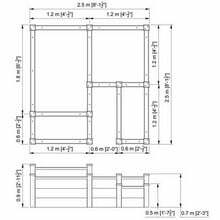 Additional planks and capping are available separately to add to your raised bed configuration at a later date.